A look into the safety of and process behind butane hash oil. If you’ve been indulging in the herb for a while now, chances are you’ve heard of ‘dabs’. Butane hash oil, or BHO as it’s known, has a certain reputation for being the weed connoisseur’s caviar. Talk to someone who dabbles in the stuff and they’ll probably rave about the potency of it and give you some anecdotal tales about how simple it is to make… So simple that their best friend-cousin-former-sister made some in their room the other day with nothing but some glass jars, coffee filters and a can of butane. As with any craze (and particularly the subversive kinds), there are a lot of hazy facts out there. Take a quick look online and you’ll read that BHO is a type of resin made from concentrated THC. The most common extraction methods involve pushing butane (at a certain temperature and pressure) through ground buds to extract that resin – hence the butane in the name. This process is a form of supercritical extraction – the same type of extraction, in principle, used to decaffeinate coffee. In primary school science you probably learnt about the differences between liquids, solids and gases. 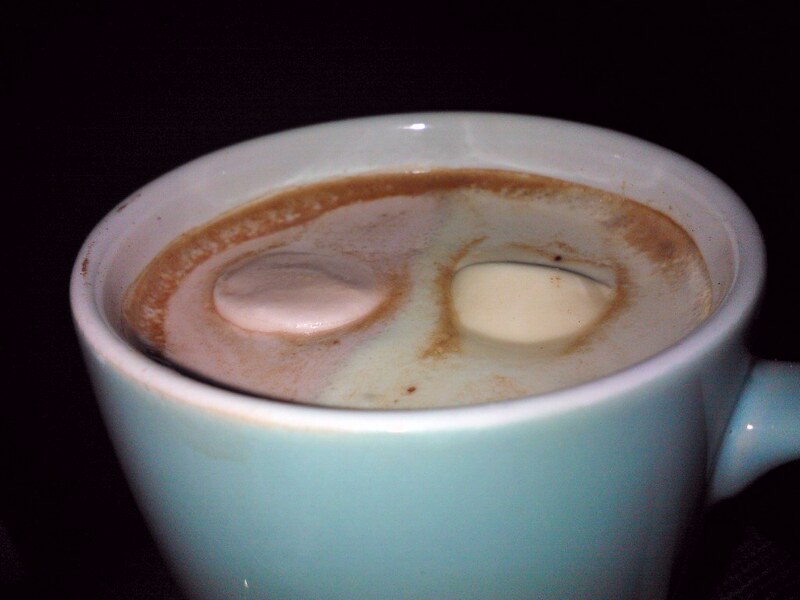 Anybody who has ever made a hot chocolate knows that certain liquids are able to dissolve certain solids. In very simplified terms, what’s unique about supercritical fluids is that when they are under ideal conditions of temperature and pressure, they can act as both a liquid and a gas and they can be used as a solvent – the milk in your hot chocolate. The advantage of supercritical extraction over liquid extraction in general is how selective the solvents are in picking out substances. Weed has over 400 chemicals in it on average, but only 60-80 of those are cannabinoids (the stuff unique to cannabis plants), and only one of them, ∆-9-tetrahyrdocannabinol, is the pseudo-mythological creature everyone is hunting. That’s not to say there aren’t other pharmacologically active ingredients in there like cannabinol and cannabidiol (you might’ve heard of that last one as CBD). But the main man in all of this doing the ground work that lets you watch 5 hours of Yu-Gi Oh! while on a strict potato chip diet is THC – and that’s what the BHO enthusiasts are after. At this point it is important to give this warning: don’t attempt to perform your own butane hash oil extraction. Pressurised butane is essentially a bomb – it’s not something you play around with if you enjoy having fingers. Aside from that, inhaling butane can cause such lovely things as hepatotoxicity (liver damage), destruction of motor neurons (the brain cells that control movement), increased blood pressure, increased heart rate… You get the picture. So what’s wrong with BHO? For one, the extraction doesn’t remove all the impurities, and can contaminate your product with the solvent, butane. People will often throw around arbitrary figures saying things like: “If it’s done properly, you only have 1% butane remaining.” The fact is, particularly for backyard extractions, there is no way to measure that claim accurately. Because of this fact, there is a lot of talk about “purging” the extracted resin of butane by off-gassing it on a flameless heating element to remove impurities. Whilst this might help to remove undesirable contaminants, it’s also where the majority of explosions occur. When the butane gas is released, it is about two times heavier than air and will sink. If it reaches an ignition point, you’re in trouble. Since 2011 in California alone there have been 177 recorded BHO fires or explosions resulting in 140 injuries and 41 deaths. Beyond purging there is a second form of purification known as “winterizing”, where the extracted resin is mixed in a jar with strong alcohols like 99% isopropyl alcohol or highly volatile substances like toluene (used in paint and paint thinner) and put in a freezer. In an industrial deep freezer this wouldn’t be an issue as there are no electrical components in the freezer compartment, but common household freezers have electrical fans and wiring. The gases released can come into contact with an ignition sources when the fan kicks in and blow up your fridge leaving you with more than egg on your face and significantly less skin than you started with. Ultimately, it’s probably naïve to think that BHO will disappear or that people will stop trying to perform amateur extractions. But it is even more naïve to think that you can perform a dangerous chemical procedure in your backyard with oven mitts and goggles and expect to produce a high quality product safely. There is always a degree of uncertainty over risks when it comes to unregulated substances and it would be hypocritical to suggest that BHO users should stop purely from a common sense perspective. But ignorance of the risks is no protection from the effects – education is.